The goal of the LCI is to bring science alive for students within their classrooms. 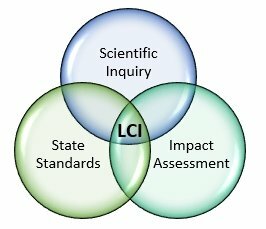 The LCI will deliver on this goal through a multi-disciplinary, participatory curriculum using scientific inquiry in conjunction with live animals. 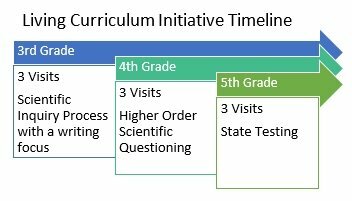 Beginning in 2017 we will bring the LCI into 3rd grade classes within CPS, continuing with 4th and 5th grades the following years. Interested teachers or schools should contact Erin Shultz, Community Outreach Coordinator, at eshultz@wavefoundation.org for more information.